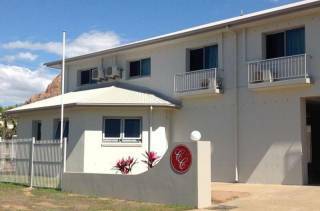 Offering quality motel accommodation in a great location, the Q Express Townsville Motel offers recently refurbished, non smoking guest rooms equipped with modern furnishings to suit the needs of both the business and leisure traveller. 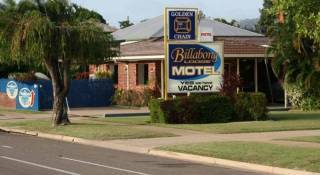 Billabong Lodge Motel is nicely situated within walking distance of sports fields, Townsville Golf Club, shops and restaurants. 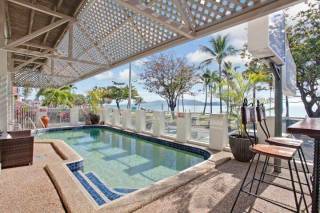 Relax and enjoy our saltwater pool, waterslide and free barbecues. Featuring an outdoor swimming pool, free Wi-Fi and a restaurant with lovely island views, Ridgemont Motel is only 15 minutes’ walk from The Strand waterfront. It offers rooms with flat-screen satellite TV. Wow! 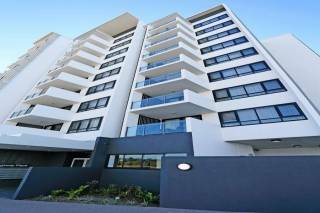 4 Luxurious 2 Bedroom ground floor apartments. 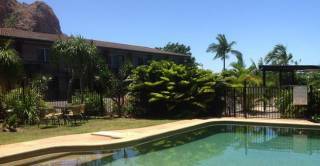 Our REGULAR BARGAIN RATES.. 2 people only $150 per night. 3 people $160, 4 people $170, 5 people $180 per night. RED HOT SPECIAL..Stay before 31 March 2014...take $20 OFF per night rate. 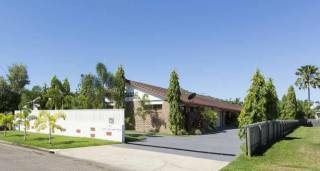 Ideal for holidays, business trip stay-overs, accommodation when relocating to Townsville, our fully self contained townhouse style accommodation is home away from home comfort. Located opposite the Strand beach. Free WiFi, Foxtel & free parking. 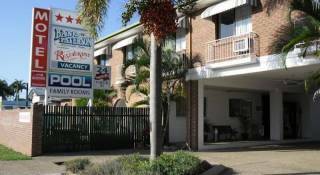 Gymea Apartments is conveniently located! 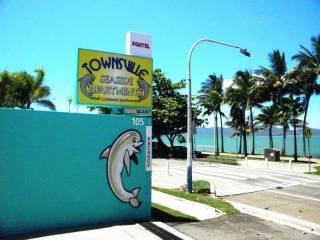 Close to one of Townsville's amajor shopping centre's, restaraunts, cafes and gymnasium. 2 Bedroom apartment in a secure complex within 10 mins to the city and close to all facilities, shops, restaurants and the gymnasium. 3rd room available on request.